When you purchase 100% extra virgin olive oil from My Olive Tree, not only are you supporting the underprivileged in Israel, but you are also supporting your own health. There are a wide variety of outstanding health benefits present in olive oil. Cancer. The oleocanthal found in olive oil has a similar effect as ibuprofen in the body; it reduces inflammation, which in turn decreases the risk of breast cancer. There is also the possibility that the squalene and lignans found in olive oil are also cancer preventatives. Heart problems. Olive oil helps to lower cholesterol, including LDL cholesterol and triglycerides. The HDL cholesterol levels remain the same, which helps to prevent fatty buildups that lead to many common heart issues. Regular consumption of olive oil can also help to reduce diastolic and systolic blood pressure. Oxidative stress. Because olive oil has a large amount of antioxidants (including Vitamin E), it reduces oxidative stress on the body. Olive oil is the highest in monounsaturated fats out of all plant oils, a type of fat that does not oxidize in the body. Diabetes. Diets that are rich in olive oil and have a healthy amount of carbohydrates and fiber from vegetables, fruits, grains and more are very healthy for diabetics, so olive oil can be a part of a healthy diabetic diet. The oil helps to lower “bad” lipoproteins and improve your body’s blood sugar control while increasing insulin sensitivity. Arthritis. There have been various studies published recently that show that people who have high olive oil levels in their diets are less likely to eventually develop rheumatoid arthritis. While the reasons for this aren’t entirely clear yet, there has definitely been a correlation established there. Osteoporosis. 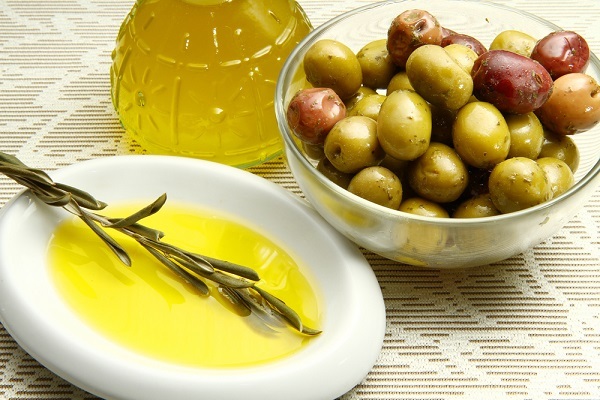 High levels of olive oil in a diet improve the mineralization and calcification of bones. The stronger your bones are, the less likely you are to develop osteoporosis. These are just a few of the many health benefits of olive oil. 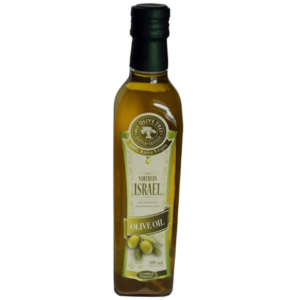 Improve your own health while improving the health of Israel and the Negev region; purchase our extra virgin olive oil through My Olive Tree today.